Nouveau Hats by Sharon - Our Craft Book "Creating with Crin"
All payment is through my ETSY store. 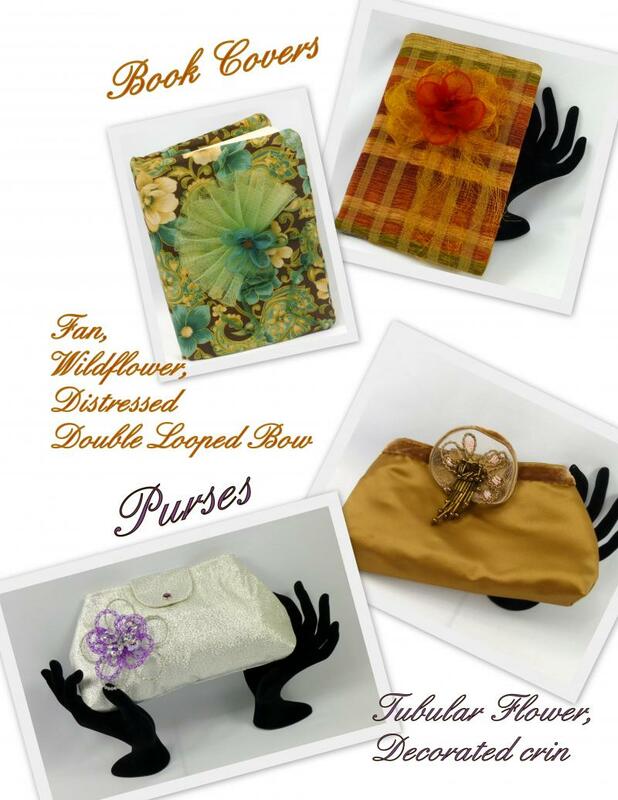 You can use PayPal, an ETSY Gift Card any othe payment method accepted by Etsy. 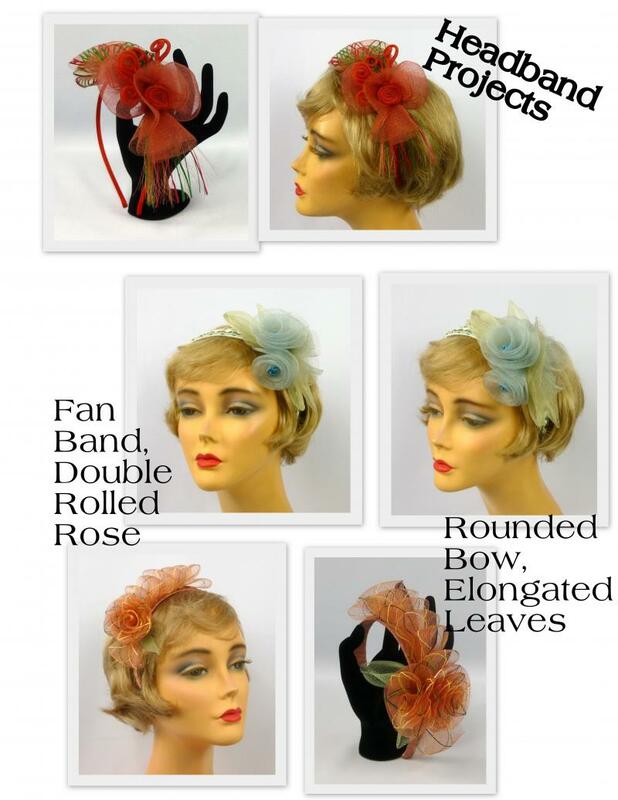 Go to www.etsy.com/shop/NouveauHatsbySharon and find your item in my shop. If you do not see it there click on the "contact the shop owner" link and send me a message. I can make a reserve listing for you so you can use your preferred ETSY payment method. Click on the lower right corner of each picture to enlarge so you can see the many types of items that can be made to enhance your projects. 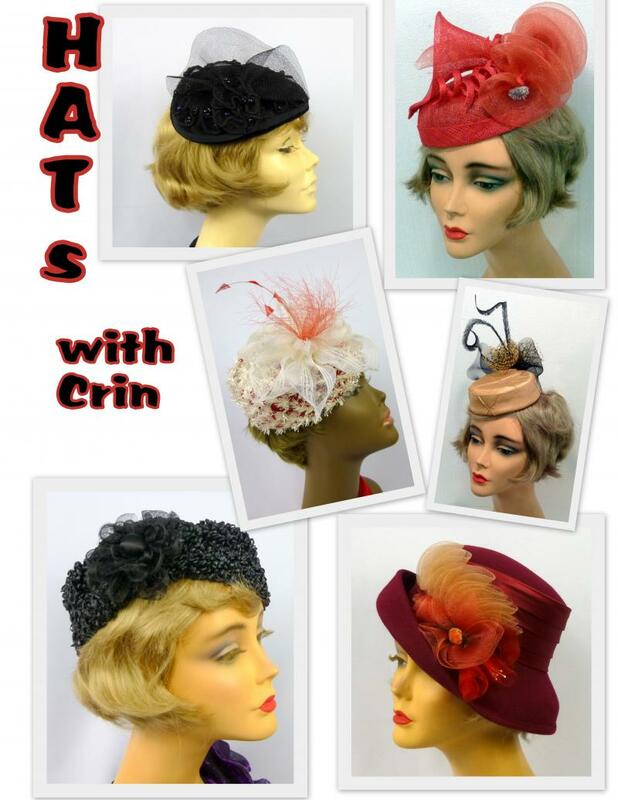 Hats and hair accessories are a favorite to be accessorized by crin. This is the only book of its kind! If you have ever wanted to explore what can be done with crin (horsehair braid) this is the book for you. 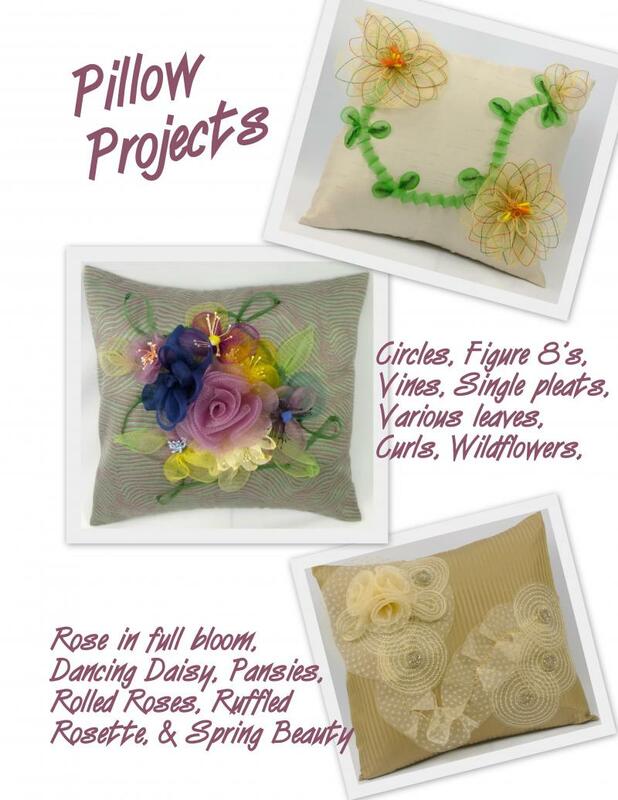 Learn techniques to make beautiful decorative crin additions to your favorite projects. 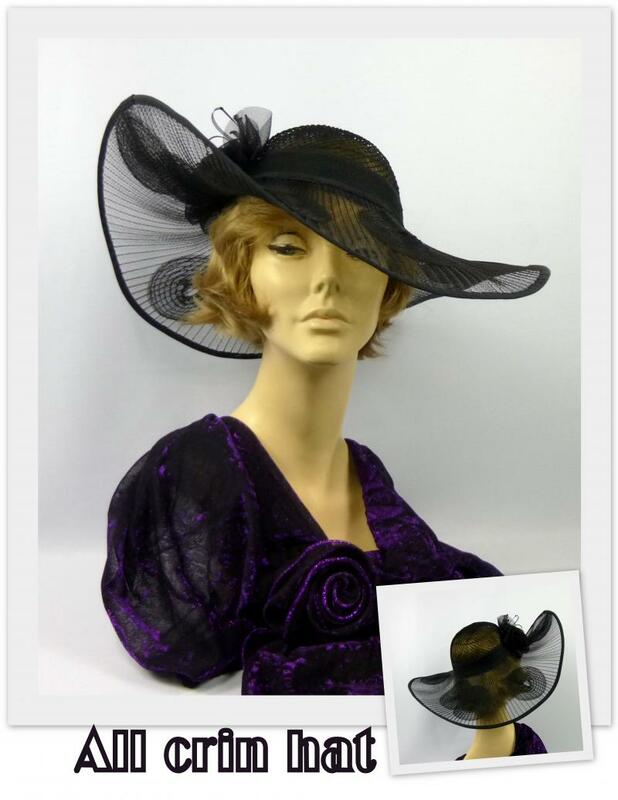 MILLINERS – Find new and fascinating ways to incorporate crin into your art. If you make hats this book will be invaluable to you. 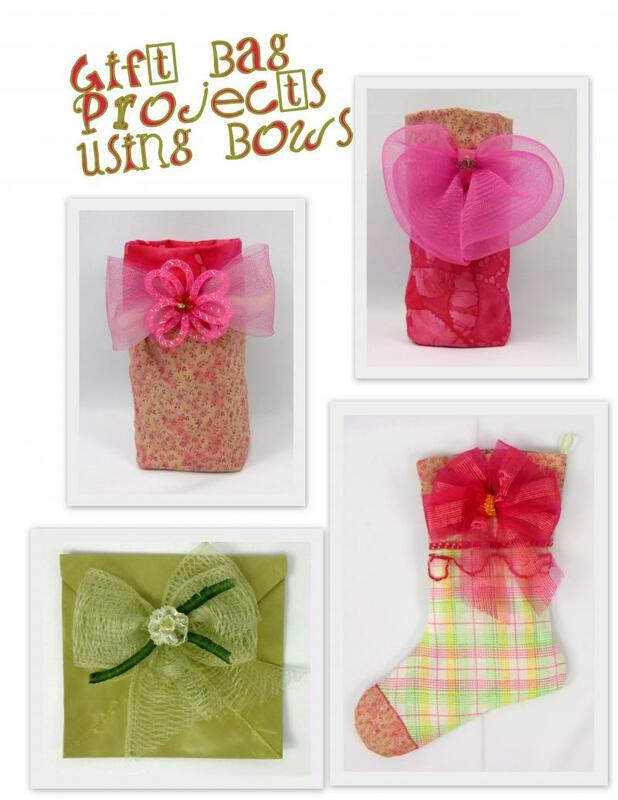 CRAFTERS – Enjoy adding new techniques to make your projects stand out from the rest. Over 300 color pictures on 196 pages. This is NOT a glue and paste book, it does require simple sewing. Shipping on this item is Priority Mail or First Class International. If you are in the USA and want it sent Media Mail please contact us before paying. Such clear pictures and step by step instructions for anyone to follow. Also a good variety of projects large and small. I imagine it is years of work well written to pass on skills to others Thank you. Easy to read and follow, delightful author. I got this Fast! 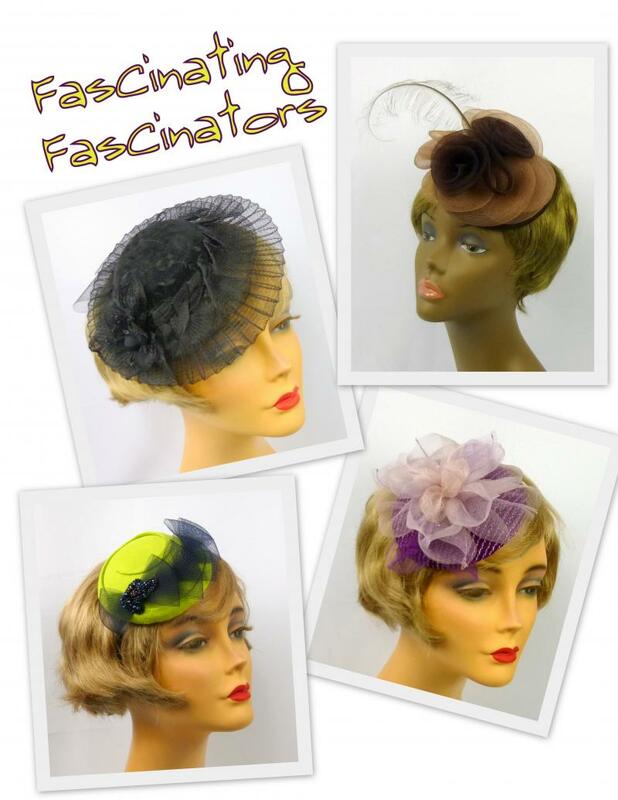 As a milliner I am looking forward to using these techniques.